I’ve never experience the runner’s high, endorphine-flooded, goofy-this-feels-like-walking-only-faster-I-could-run-forever state of being. I feel every foot-pouding step, every muscle contraction, every oxygen-drenched breath when I run. 1. The sense of accomplishment is addicting. 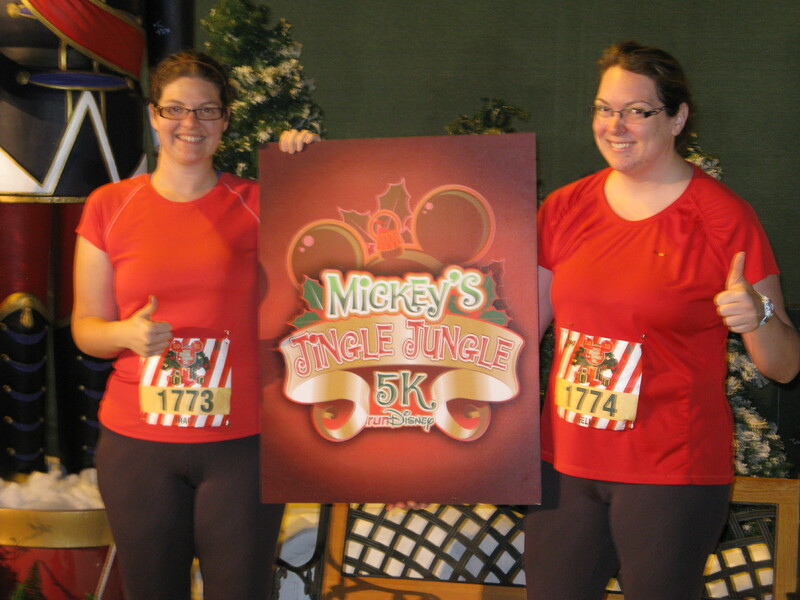 When I completed my first 5K, I was totally pumped. Not by runner’s high endorphines, but by the sense of immense accomplishment. I started off running thirty seconds at a time and sucking air after each interval. I had just run 35 minutes without stopping. I crossed the finish line, fists in the air, thrilled at what I had just accomplished. It felt like I was walking on a cloud for weeks. Any tough problem that I encountered seemed to soften in comparison to finishing that race. I’m addicted to accomplishment. That’s why I run. Self-discipline is a constant training process. Life is a marathon; we must train to run well. Even Jesus denied his bodily desires and ran the race set before Him until he crossed the finish line. He is still celebrating the completion of His race. And so am I.